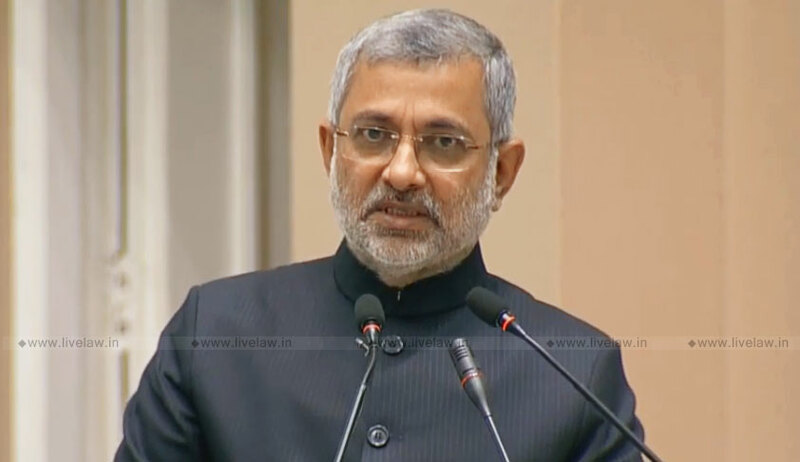 Justice Kurian Joseph, while commuting death penalty in a triple murder case, opined that “a time has come where we view the need for death penalty as a punishment, especially its purpose and practice”. However, Justice Deepak Gupta wrote a separate brief judgment in which he disagreed with this view taken by Justice Joseph. Justice Hemant Gupta has concurred with the view that, since the Constitution Bench in Bachan Singh v. State of Punjab, has upheld capital punishment, there is no need to re-examine the validity of Death Penalty at this stage. Justice Joseph, in his judgment, discusses about future of death penalty in India. He notes that, though there is a Constitution Bench judgment in Bachan Singh, which should be followed, until it is duly revisited, it cannot be altogether ignored that various Apex Court Benches have, over a period of time, expressed concern regarding the inconsistent application of the principles laid down in Bachan Singh and have also taken forward the application of the principles to reduce such inconsistencies.